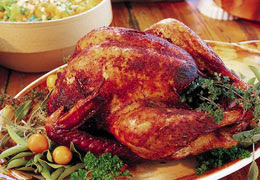 Elegant Engagements Wedding and Event Planners: Happy Turkey Day! Enjoy your friends and family and eat lots of turkey! poll - do you like pumpkin pie, apple pie or pecan pie for dessert? Post a comment and let me know!